Chicago’s own Russian Circles are slated to head out on a North American tour supporting Coheed & Cambria and Between the Buried and Me in February. That tour includes a hometown show for RC, at the Congress Theater on February 9. Tickets for that show go on sale this Friday (11/9) at noon CST. 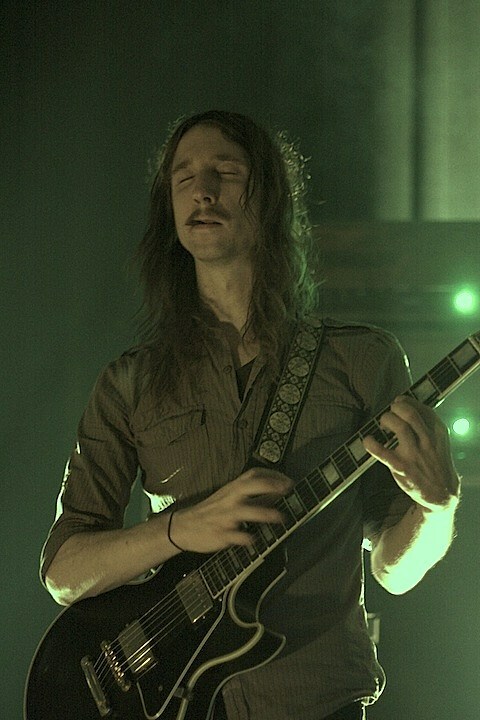 Russian Circles played their most recent Chicago show in August at Lincoln Hall. That show featured support from their Sargent House labelmate Chelsea Wolfe, who will be visiting Schubas in January as part of Tomorrow Never Knows 2013.